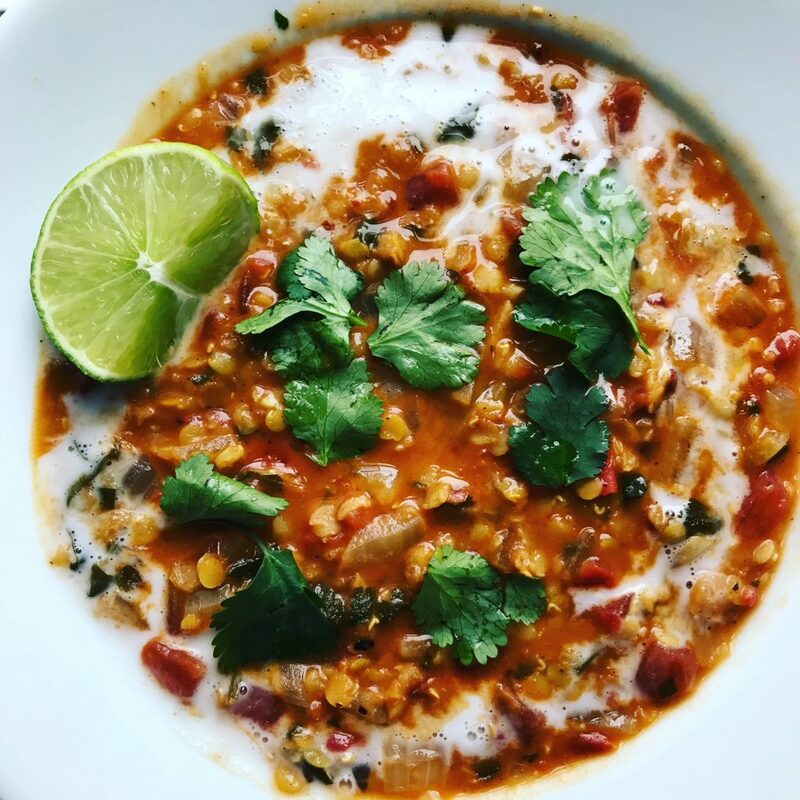 My friend Sonia recommended this delicious lentil soup which is packed with spice and flavor and just happens to be vegan/plant-based. A definite crowd pleaser. 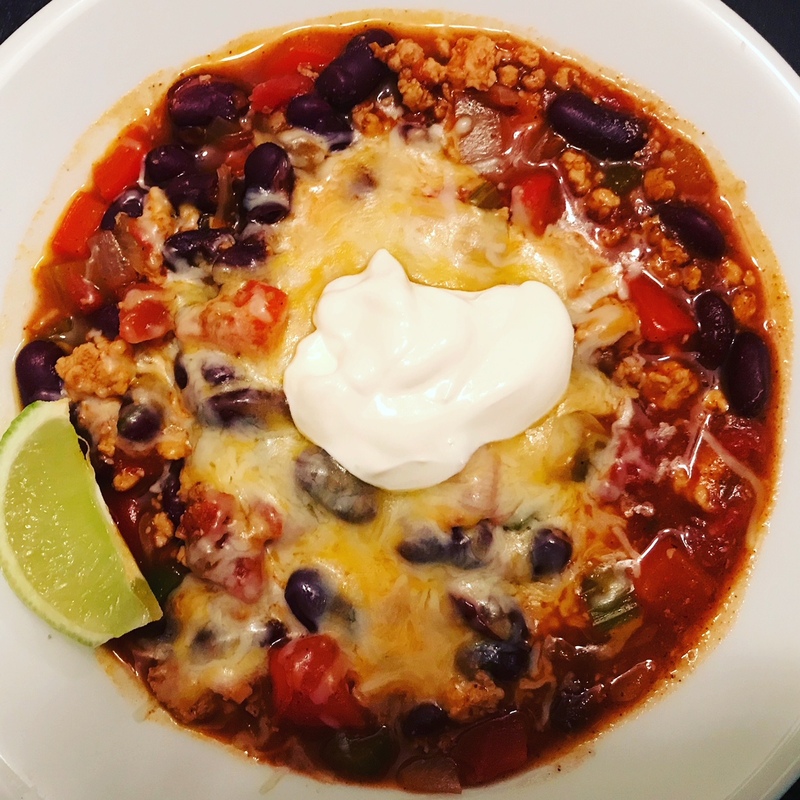 A foodie friend of a friend named Deena recommended this chili recipe from The New York Times Cooking section. It was easy to make and delicious. I dressed up the leftovers with tortilla chips, avocado, and cilantro. I even made some chili nachos. A win for the whole family! Our friend Katie recommended this soup. 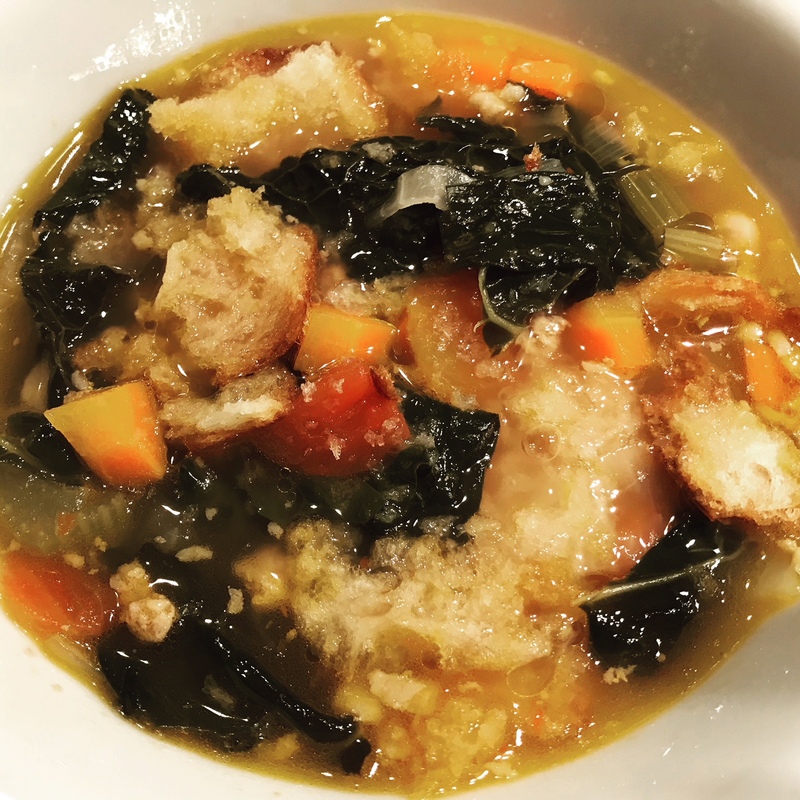 I had eaten ribollita before (in Tuscany!) and was eager to make this rustic soup. This recipe calls for a teaspoon of crushed red pepper – it was quite spicy, so use less if you prefer less heat. I snapped this photo before adding the shaved Parmesan – definitely don’t skip that last step! 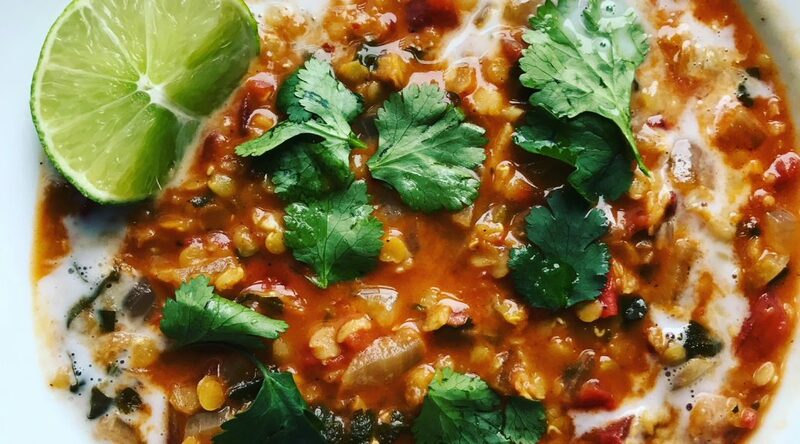 I hope you enjoy these soups. Stay warm out there!